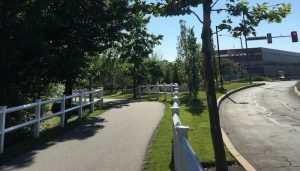 Another popular product of the rails-to-trails program in greater Philly, the Chester Valley Trail stretches 13.5 miles across Chester County, extending slightly into Montgomery County. The wide asphalt path parallels the Revolutionary War marches that followed the Battle of Brandywine in 1777. 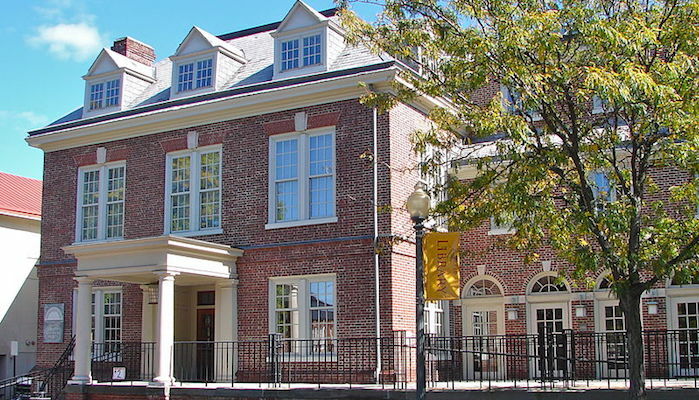 Five access points include Exton Park in Exton, Battle of the Clouds Park in Malvern, East Whiteland Municipal Building in Malvern, Westlakes Drive in Berwyn, and the West Whiteland Municipal Building in Exton. These three parks, nestled together in the Malvern area, can be combined for a total of 8 miles of running. 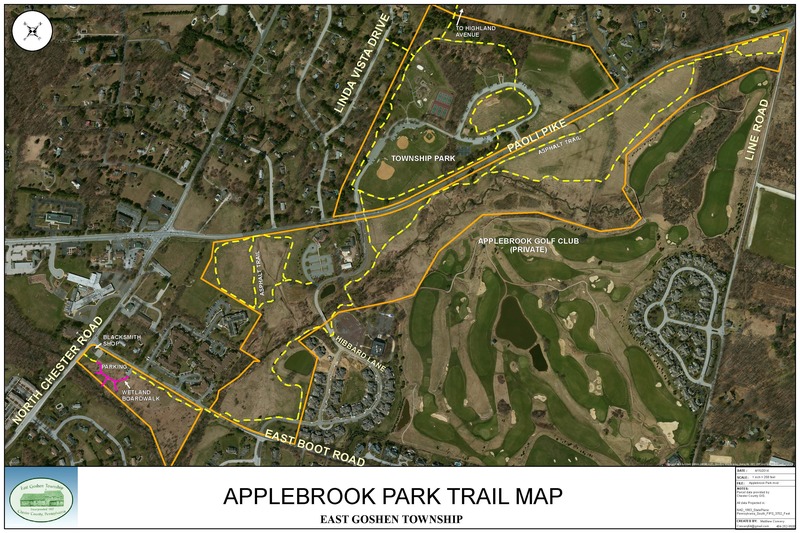 Applebrook, with its marshy scenery, includes 3 miles of paved paths. 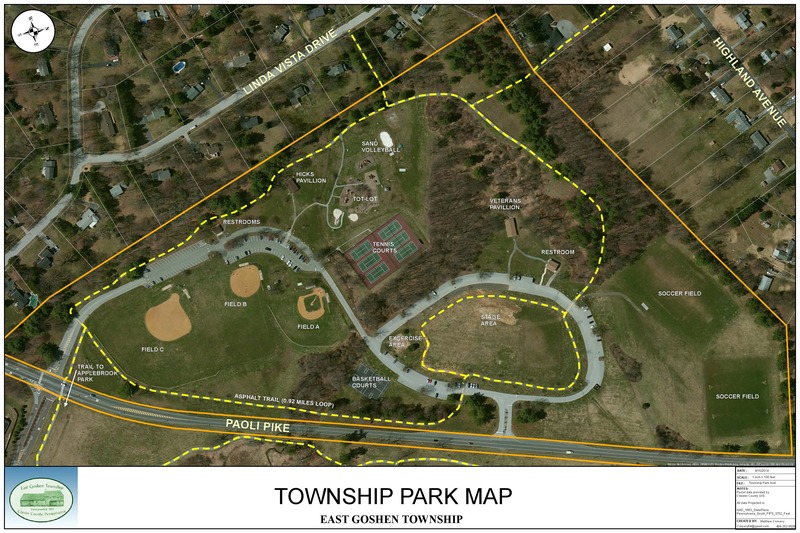 To the west, it connects with East Goshen Park, and to the east with the Natural Land Trust’s Willisbrook Preserve. 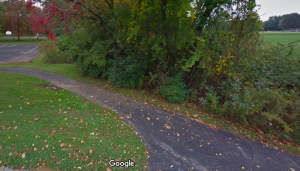 At Willisbrook, you’ll find the grassy 1.7 mile Red Trail and a variety of other singletrack paths. The 180 acre Okehocking Preserve is a great training ground for challenging hills. The historic park incorporates 5 miles of cinder roads, dirt singletrack, and some mowed grass paths through fields and historic buildings. 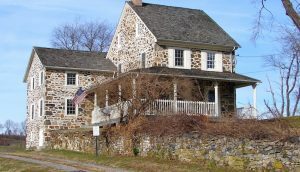 Birders, dog owners, and history buffs will love the property, but runners will want to return time and time again to enjoy this secluded gem.